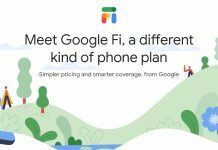 As we approach the four year anniversary of Google Fi our team breaks down the various features and benefits of what was formerly known as Project Fi. 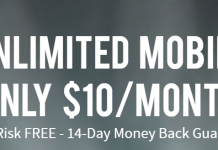 Unreal Mobile is a network operator that stems from Freedompop and utilizes GSM and CDMA networks. Also, it's a dirt cheap alternative to consider in 2019. 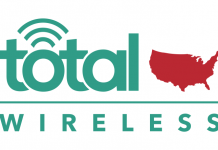 Republic Wireless is a mobile virtual network operator that leans on Wi-Fi for coverage, falling back on GSM/CDMA. Here's what else you need to about Republic. 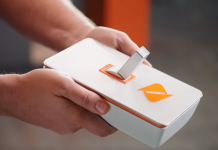 How much do you know about Sprint's prepaid subsidiary Boost Mobile? Here's a primer that lets you know your options, including rate plans and features. 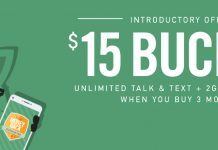 How much do you know about AT&T's prepaid subsidiary Cricket? Here's a primer that lets you know your options, including rate plans and features. 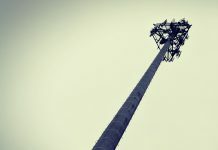 Total Wireless is backed by arguably the best nationwide network and features multi-line plans along with global calling option for several destinations. 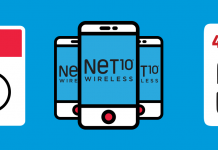 How much do you know about Net10 Wireless? Here's a quick breakdown of what you might expect from the carrier, including rate plans and features. 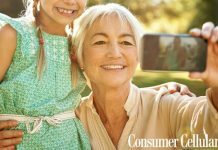 Consumer Cellular is an award winning service skewed toward mature users with varying tech experiences. 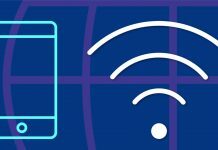 Enjoy a primer on the MVNO and its offerings. FreedomPop is a Wi-fi first carrier alternative to the big name networks. Take some time to get to know it better and see if it's right for you. Did you know that Walmart offers its own mobile service? Why make the switch? 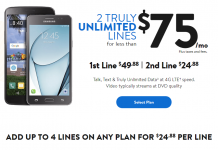 We'll tell you why Walmart Family Mobile might be right for you. 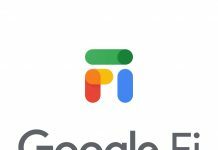 No longer a "project", Google Fi now supports a wide range of phones, including those previously purchased through a service provider.